Remember when Kamala Harris drew thousands in California? The Left declared her as Caesar returning from a battle victory. I asked how Harris would fare outside of California in drawing a crowd. Given her absence from the news cycle, I’d say I got my answer. 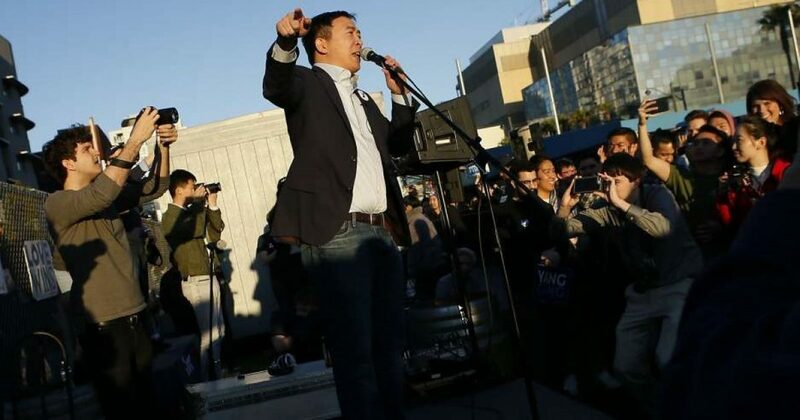 And now we have another Democrat “challenger” to the establishment, as tech giant Andrew Yang drew thousands in California as well. If you don’t know who Yang is, don’t feel bad. Because such is the state of the Democratic Party, when an unknown can do as well as the knowns. Note the similarities of all the Democrats’ audiences? Deadbeats, for the most part. These people want universal income; to be paid for NOT working. And if they do have a job, they demand a “livable wage”, regardless of level of expertise. Ironically, they want free education, something they won’t need if either of their earlier two demands are met. Despite the failure of Obamacare, these socialists want universal healthcare. And you can bet they still want social security even if they haven’t paid a nickel into the system. Further, these morons concocted a “Green New Deal,” in which we’re to believe cow farts have to power to destroy the world. Misfits and dumbsh*ts for the most part represent the Democratic Party. Those who would piss on the American dream with these nonsensical ideas. But I’m glad almost every Democrat candidate offers these ideas. Harris, Booker, and Warren have all offered blacks something for nothing with reparations. But Democrats don’t just pander to blacks and Millennials. They pander to women, claiming this oppressed group earn only a fraction of what men earn. Next, Democrats pander to the LGBTQ community, saying they too are oppressed by the cisgender white patriarchy. The Democratic Party in 2020 looks like a lineup of the insane, and Yang fits right in. A Berkeley-trained knucklehead brainwashed despite likely having parents who think nothing like him. I suspect Yang to be a poster child for how a person can become Californicated. I welcome Yang to the Democrat nightmare showcasing their ideology in the 2020 election cycle. Yang exemplifies why President Trump won in 2016 and will win again in 2020. How will Yang do outside of San Francisco? He couldn’t fill a phone booth, that’s how he will do. 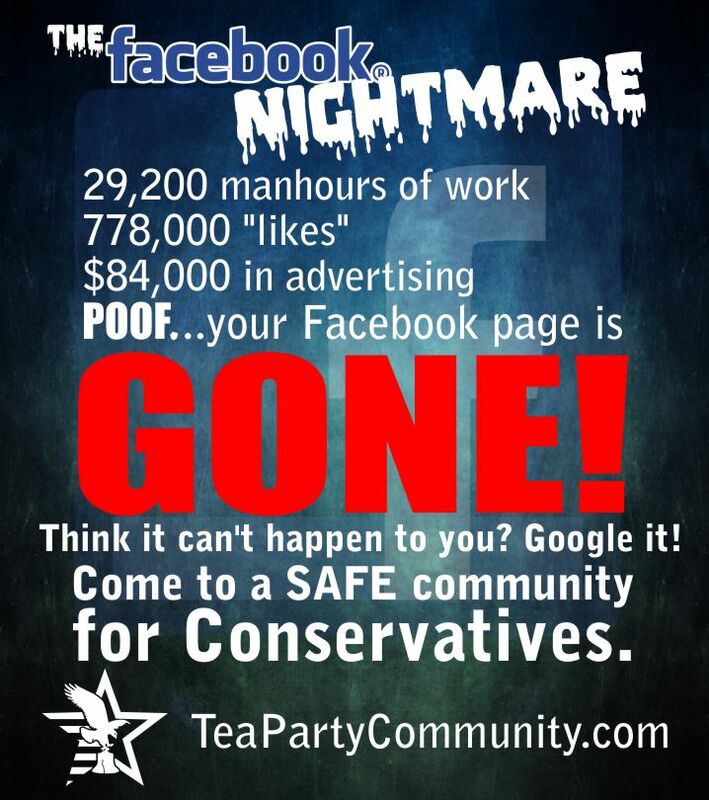 Democrats pander to college kids and a few hippie holdovers. But for the most part, their message has fallen short. Even the media finds itself cringing at the comments and actions of their Leftist masters. While Donald Trump continues filling venues all over the country, Leftists struggle getting butts in the seats. And when the field finally narrows and Trump’s 2020 Democrat victim emerges, he will embarrass them with his massive crowds and ultimate win. Pelosi will lose the gavel, as Trump wins in a landslide. And the world won’t even remember Yang or whomever the Democrats sacrifice.